The Apo View Hotel, branded as “A Heritage and History of Hospitality”, embraces this theme bringing its festive spirit into these walls and unto the hearts of our dear guests. 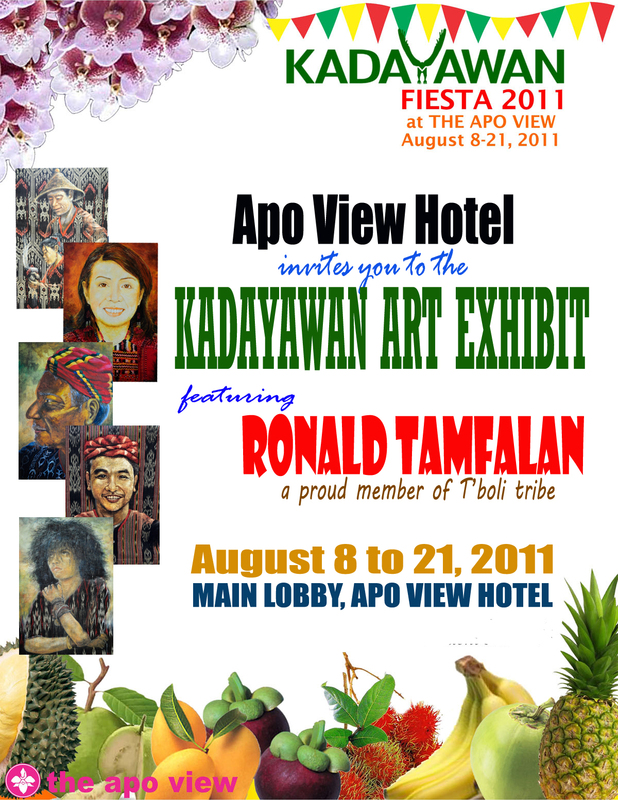 Be captivated by our Kadayawan Art Exhibit featuring renowned artist Ronald Tamfalan, a proud true member of Tiboli Tribe. 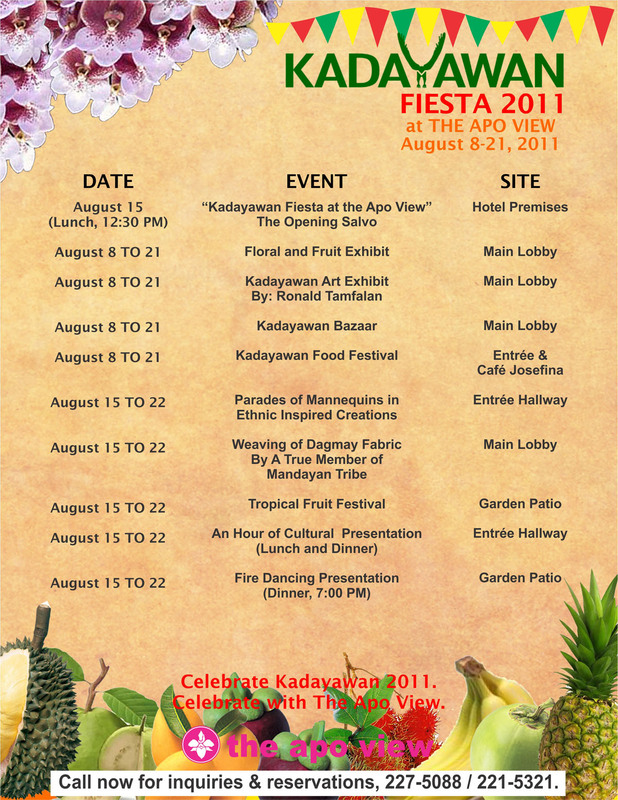 See the ethnic inspired fashion creations of Davao ’s Top Homegrown Designers. 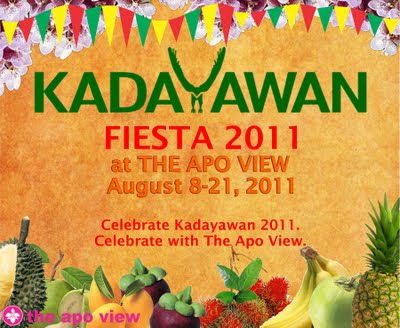 Celebrate at the Apo View! I've heard Mt. Apo is quite the sight to behold. Will the hotel have another another fiesta scheduled soon? I'd want to enjoy both that and hiking up the mountain.